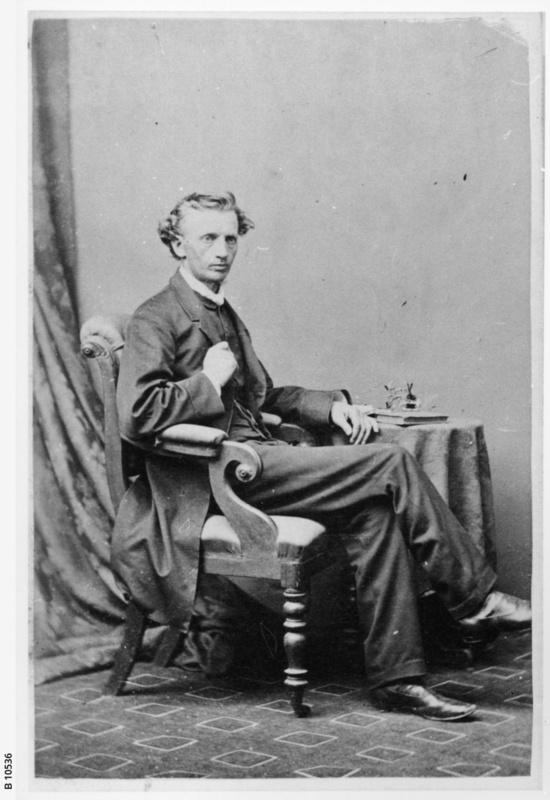 Reverend Cadwallader William Evan of Stow Church, Adelaide. He was a Congregationalist minister in colonial South Australia, the first to serve at the Stow Memorial Church in Flinders Street Adelaide. He lived with his family in Hagen House, East Terrace. He died onboard the "SS Torrens" bound for England.